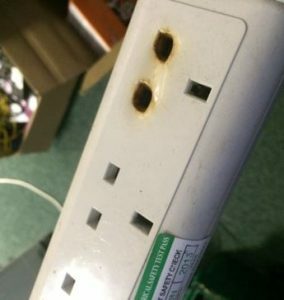 Most people in the Staines, Ashford and Sunbury area have extension leads in their homes, using 4-way bar adaptors to increase the number of appliances that they can plug into a wall socket. Nowadays our TV areas are crowded with many other appliances for example – Wifi Router, DVD, Freesat channel box, SKY Box, Virgin Box, Chrome Cast, Playstation, Xbox, etc. 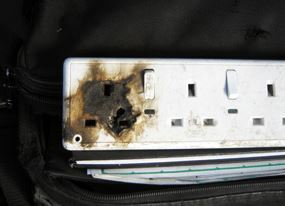 For more details and free advise please feel free to contact your local Electrician – Richard Bartley (07875958912).